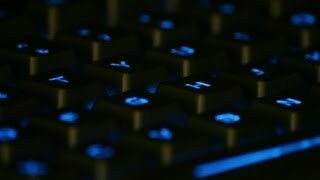 There are those of us computer users that have, and those of us that are going too! 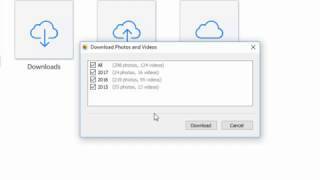 I'm talking about data loss, losing photos, videos, a work file or folder. 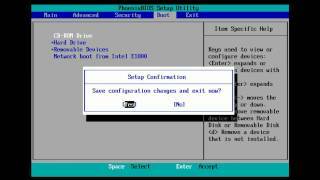 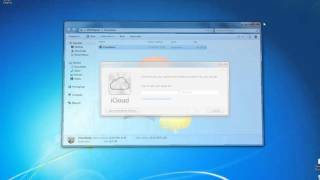 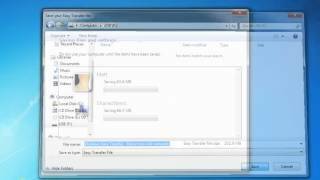 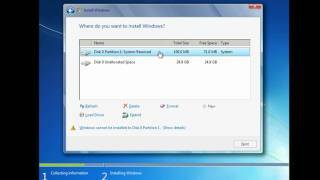 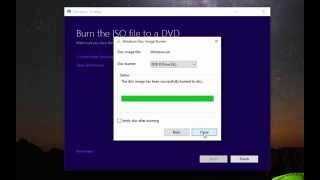 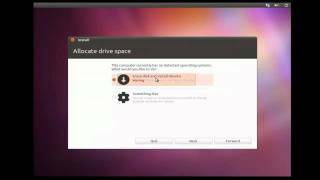 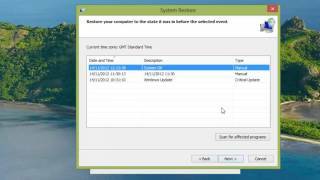 This short video takes a look at how you can set your computer to start from a CD or DVD. 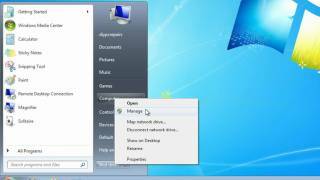 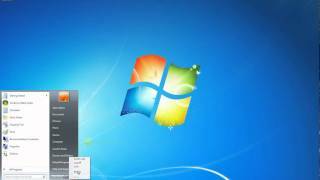 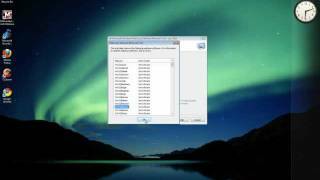 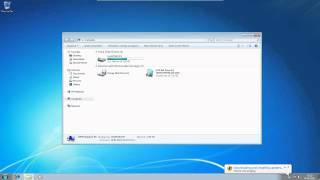 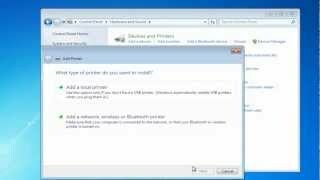 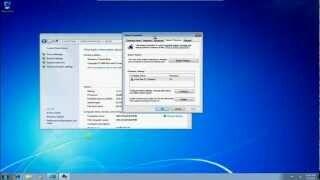 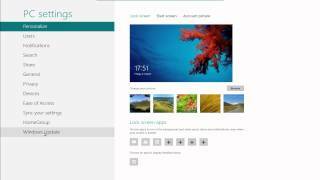 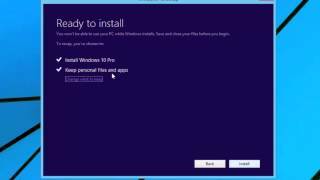 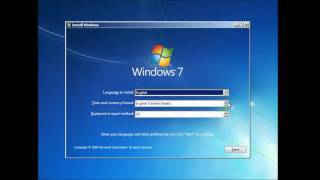 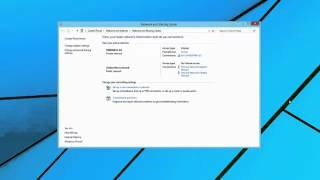 In this video I take a look at how you can find your WiFi password from within Windows 8.1. 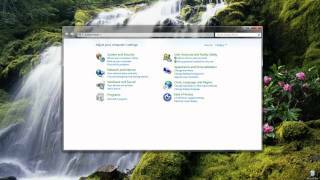 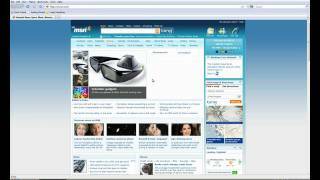 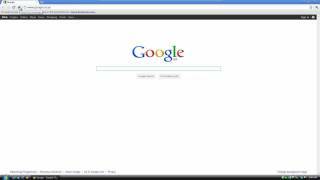 How to change the homepage of Internet Explorer, Mozilla Firefox and Google Chrome. 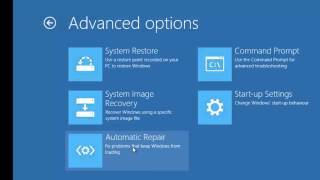 For more info visit: http://www.diypcrepairs.net. 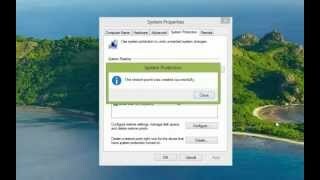 Downloading, installing, setting up and running Malwarebytes Anti Malware software free edition. 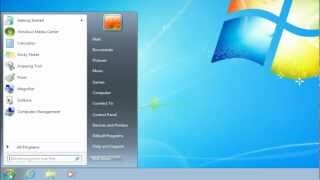 Help protect your computer from malware and spyware!